Coca-Cola is looking to become more 'agile' in its UK marketing approach, inspired by a tactical campaign launched by Unilever brand Lynx in the wake of the publication of photos of a naked Prince Harry in August. 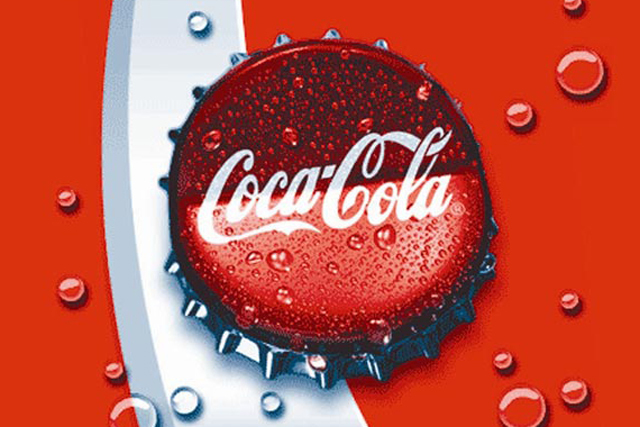 Zoe Howorth, GB marketing director for Coca-Cola, said she is determined to engage consumers with 'relevant' advertising, as well as continuing the soft-drinks firm's planned brand activity. She cited the example of a Lynx ad (see below), which tapped into the scandal of Prince Harry being photographed in Las Vegas. 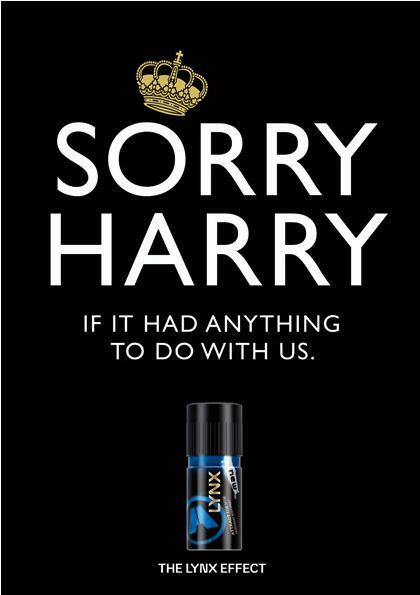 The ad parodied the 'Keep calm and carry on' posters, stating, 'Sorry Harry if it had anything to do with us,' and signed off with 'The Lynx effect' strapline. Speaking exclusively to Marketing, Howorth said: 'What happened [with Lynx] was that the world was talking about Prince Harry, but Unilever flipped the conversation to talk about the benefits of Lynx in a funny, current way. 'That is not profiteering the situation, that's being relevant, and demonstrates another way to keep part of consumers' conversations and popular culture, which is part of Coke's overall aim,' she added.